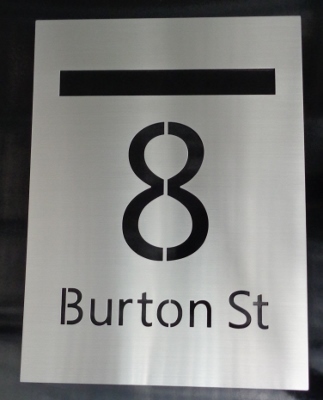 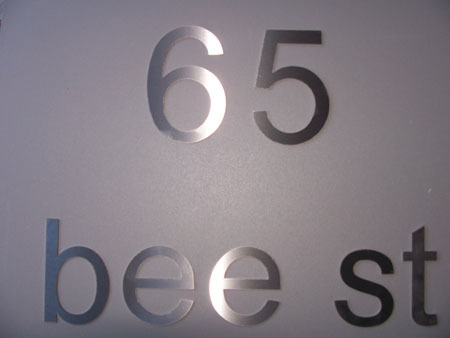 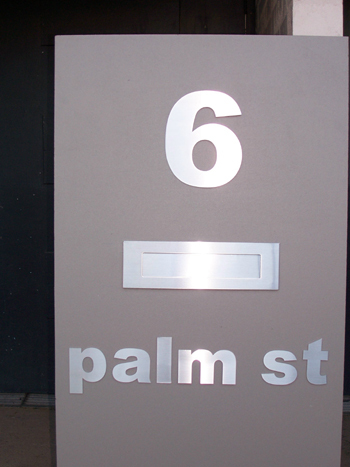 Marine grade stainless steel house numbers 60mm high - $9.00 : Letter Box King, Best value letter boxes and lettering! 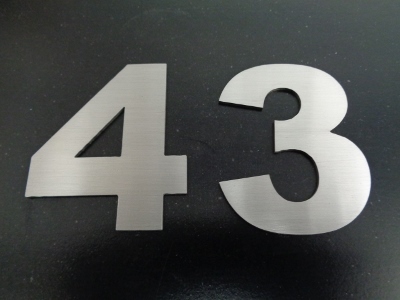 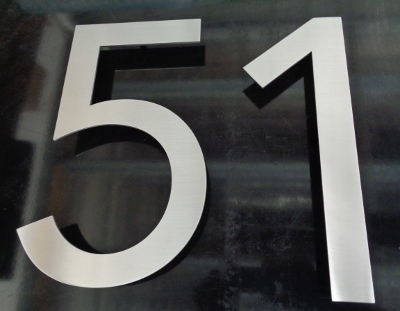 Marine grade stainless steel numbers - they can be used as house numbers or unit door numbers. 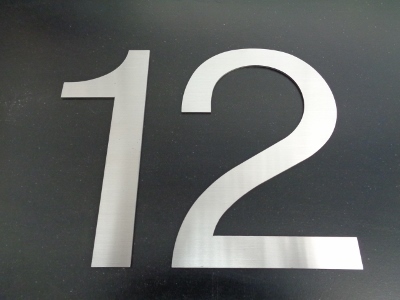 Made from 1.5mm 316 brushed marine grade stainless steel.